This is no night at the opera. 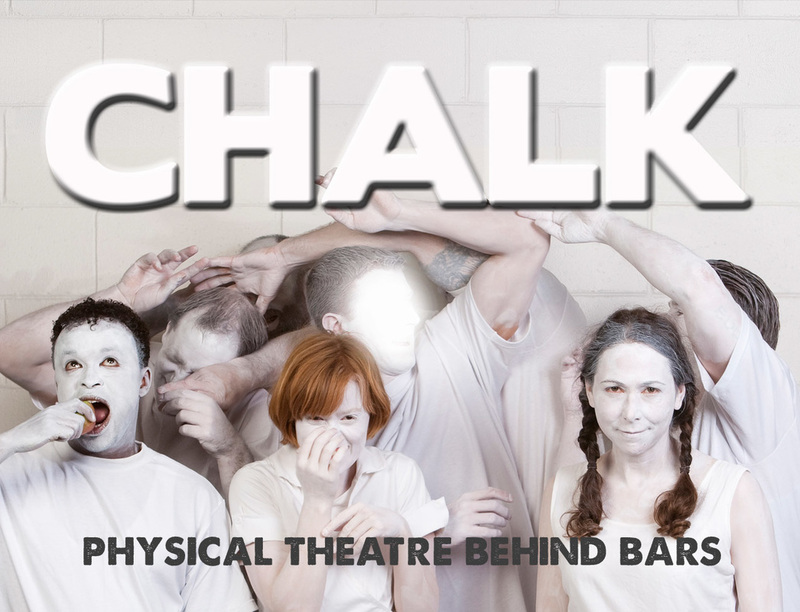 CHALK is physical theatre performed in-the-round, by prisoners, for a public audience. Follow eight children ‘down the rabbit hole’ into their dreams, fantasies and nightmares, as they face their fear of being alone. William Head on Stage Theatre Society is the only prison theatre company of it’s kind in Canada where the general public can buy a ticket, enter the Institution, and experience their live shows.